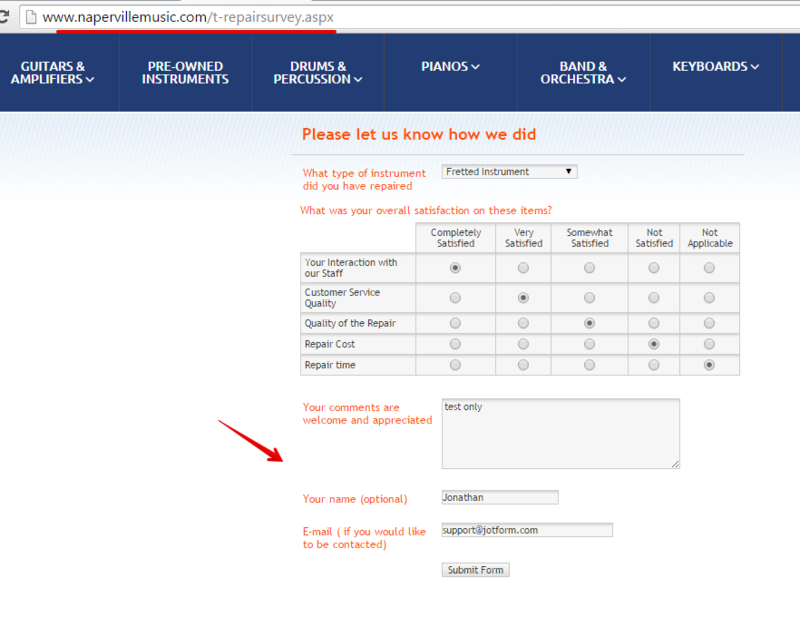 the form Repair service survey, is generating a form over quota error. I looked at our account and we seem to be within the parameters. But I was not able to encounter the over quota error you mentioned. submission was successful as I see the Thank You page after. I also have checked your JotForm account and it is currently Active and in good standing. Please let us know if issue still remains.